I’ve been an open water swimmer for 12 years and have seen how open water and triathlon events have exploded over the last decade. So many adults sign up for a triathlon but often dread the open water element and struggle through without having had any formal swim training or coaching. A few years ago I decided that I wanted to help others enjoy this amazing sport by becoming a coach. Initially I became an ASA Level 1 coach and then a Level 1 Triathlon coach, and have been volunteering as an assistant coach at local clubs for a couple of years. 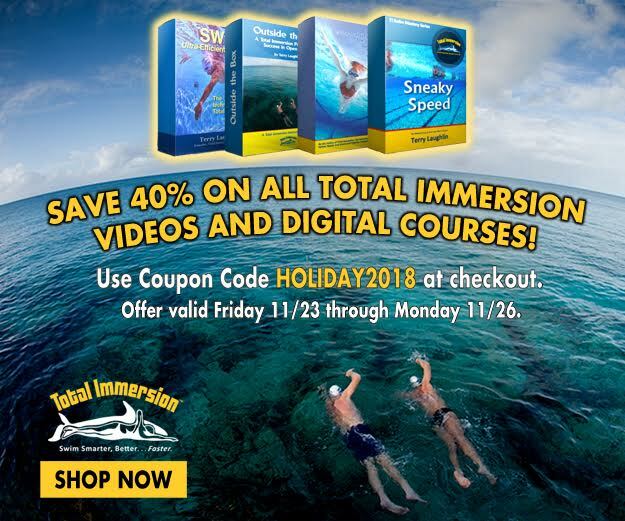 I really wanted to become a full time coach and had read about Total Immersion and seen videos of TI swimmers and wanted to learn more about this seemingly revolutionary technique. After attending an Effortless Workshop I was hooked and realised that I had found a coaching style that suited my swimming and provided a structured approach to teaching/coaching adult swimmers. I love the fact that as a TI coach you can work with phobic swimmers, complete beginners, non-competitive swimmers who want to be able to swim more than a length without getting exhausted, swimmers attempting their first triathlon or mile, as well as channel swimmers and young competitive club swimmers. Being able to teach all strokes the TI way is also exciting and butterfly is now my favourite stroke! 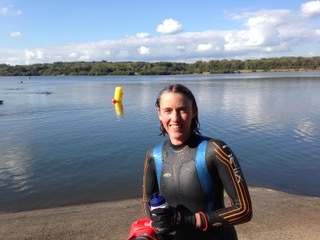 I work with swimmers in a private 9m pool near Uckfield, East Sussex and during the open water season I run open water skills sessions on a 1-2-1 and small group basis at Weir Wood Reservoir, Forest Row, East Sussex. 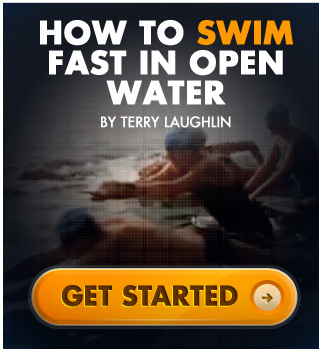 www.weightlessswimming.co.uk.